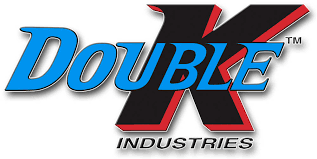 Double K Industries produces animal grooming products such as dryers and shampoos. We are located in southern California, distributing products worldwide. Animal grooming dryers, cage dryers, dryer/vacs, stand dryers, portable dryers. Grooming shampoos, conditioners, colognes, and, detangler. Copyright © Tri-State Vet & Pet Supply 2019. All Rights Reserved.